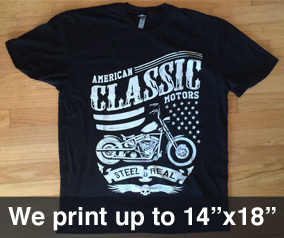 We print and ship your t-shirt orders under YOUR BRAND. 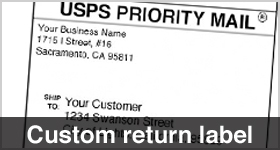 Add the Print Aura OpenCart app for instant print on demand fulfillment of t-shirts and more. The app is FREE and you only pay for orders when customers purchase your products. Our Opencart app has 100% t-shirt fulfillment integration. Download Opencart and install on your website, install the app, create products, and get sales and we take care of all the rest! Get setup in just a few minutes today and start selling t-shirts. Register with Print Aura to start building your brand. Assuming you already have opencart installed on your website, you can get setup setup in 5 minutes. 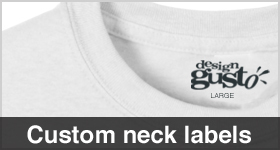 High quality direct to garment printing and tons of branding options. 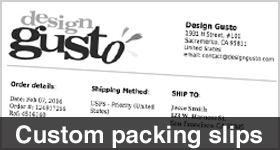 All printed and shipped under your brand!